There is no doubt that you will have probably heard of people who have relocated and had a great experience, free of stresses and worries, whereas on the other hand, you may also know of people who have had very bad experiences that have been a total nightmare. The key to a successful and easy move to your new Central London commercial or domestic property is to do one thing and one thing only. Hiring a professional company and also the right company for you will be a great help and the best start to a potentially great relocation. 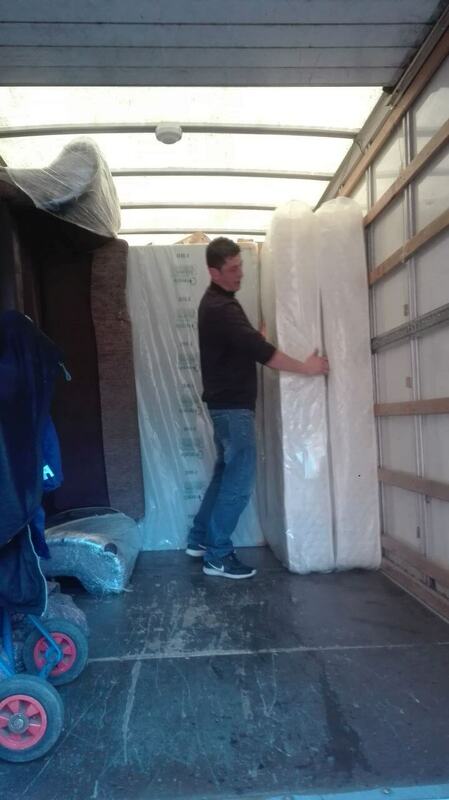 Just like with all matters in your personal and working life, working with the experts who have the sufficient amount of experience and knowledge in the industry is the best way to ensure that you are going to get what you want and high quality results from the removals services that you have paid for. It can be difficult to find a professional company that is both reliable as well as efficient too. Some companies tend to leave all of the work to their clients, which is only ok if the customer wishes to have a more active role in their move. If on the other hand, you are far too busy with your current daily domestic or working life to manage to deal with all these extra tasks which come with relocating then naturally you will want to hire a team that can take on the whole job for you. Moving In could be just the relocation company that you are looking for. We offer fast and efficient removal packages for all of you Central London movers. Our prices are inexpensive and we guarantee that you will not be disappointed with the high quality services that you get for your money. Do you want to know more? Call us today on 020 8746 4358. Central London is the main area of London where all of the life and action is. This is the innermost area of London, which is England’s capital city, and has a large population. Central London receives a high volume of visitors to the area at all times of the day that is both night and day. This area of London is where you will find Trafalgar Square, Charing Cross, the Statue of King Charles I and other famous landmarks too. Central London comprises of areas, such as most of the City of Westminster, Camden, Hackney, Tower Hamlets, Islington, Lambeth, Southwark and Kensington and Chelsea. There are many famous landmarks within the area of Central London and it therefore serves as a popular tourist destination amongst visitors within England and also from all over the world. Some of the famous landmarks within the area of Central London include: The London Eye, The Houses of Parliament, Buckingham Palace, Big Ben and also many more. 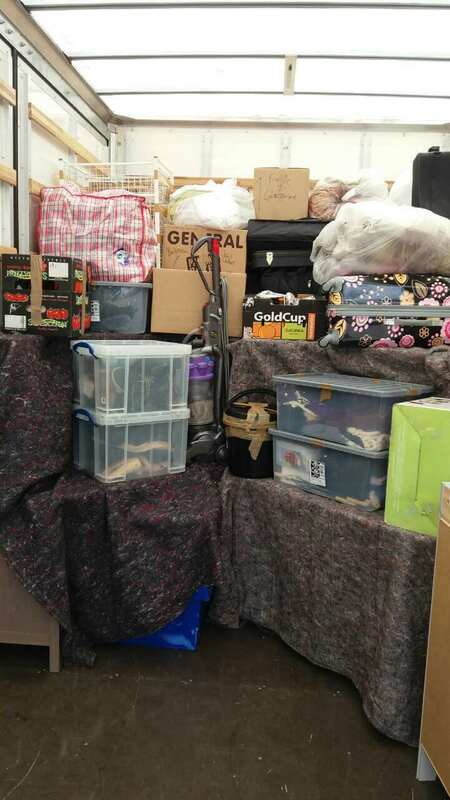 When you are looking for reasonably priced removal services that will not have you tearing your hair out with stress and anxiety then Moving In is the company to choose. Our services have been put together with all of our Central London movers in mind and therefore we can provide you with beneficial assistance and help with your move. Before committing yourself to hiring us, you can always call 020 8746 4358 for a free no obligations quote or simply call us today and book your relocation with us!